Meeting for Worship lies at the heart of education at Friends School Haverford. Each meeting begins as children and adults quietly enter the Meeting House and proceeds in silent waiting. There is no order of service. At any time, anyone present — student, teacher, visitor — may stand and share a message. At Friends School Haverford, partner classes (pairing older and younger students) sit together; partners stand to support their friend when he or she rises to speak. Messages are received with quiet appreciation and thoughtfulness. In a Friends School, emphasis is on the whole child, including the spiritual dimension. The underlying principle is that there is a spiritual aspect of human experience that can be apprehended by seekers of all ages through quiet reflection. Quaker education is premised on the belief that young children have access to this inner reality and that time and space must be provided for this exploration and discovery in a community of seekers. Friends School Haverford requires attendance at Meeting for Worship of all students and teachers, regardless of their religious affiliation or humanistic tradition. The meeting does not impose specific articles of faith or belief on individuals; rather it creates time and space for individual and community reflection. 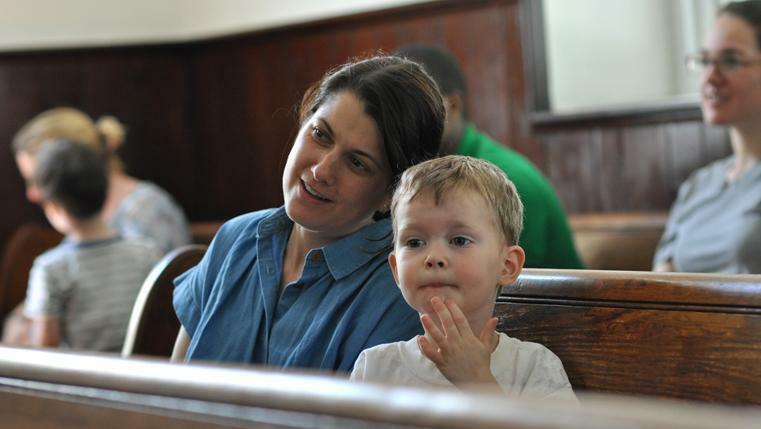 We welcome into our community families of all religious and humanistic traditions; we encourage families to share their traditions with the community while remaining open to the spiritual journeys and traditions of others. At Friends School Haverford, each month, an open-ended question, known as a query, is developed by each class to focus our attention on a particular aspect of our school-wide theme. Quaker testimonies serve as the basis for the annual theme. 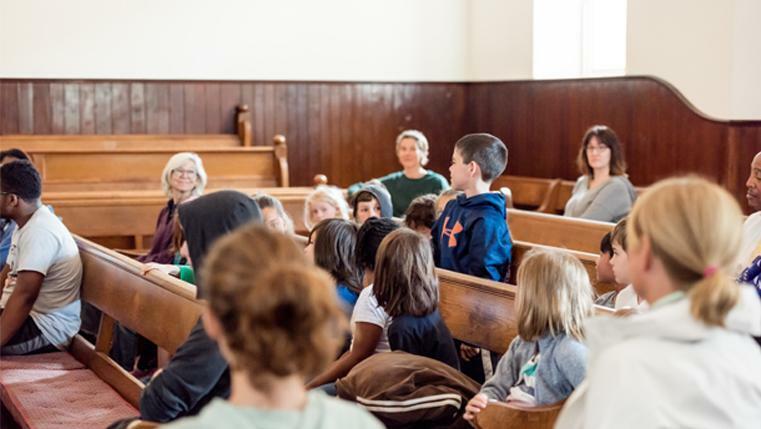 We gather in the Meeting House each week for approximately fifteen minutes and on other occasions such as Grandfriends’ Day, Holiday Meeting for Worship, and Graduation. At the conclusion of the Meeting for Worship, we sing songs, hear announcements, identify community problems, and arrive at solutions. Parents are invited and encouraged to join the community whenever possible for this time of meditation and sharing.